Good morning everyone! We will be at Wizard World this weekend at the Convention Center, so come say hi! 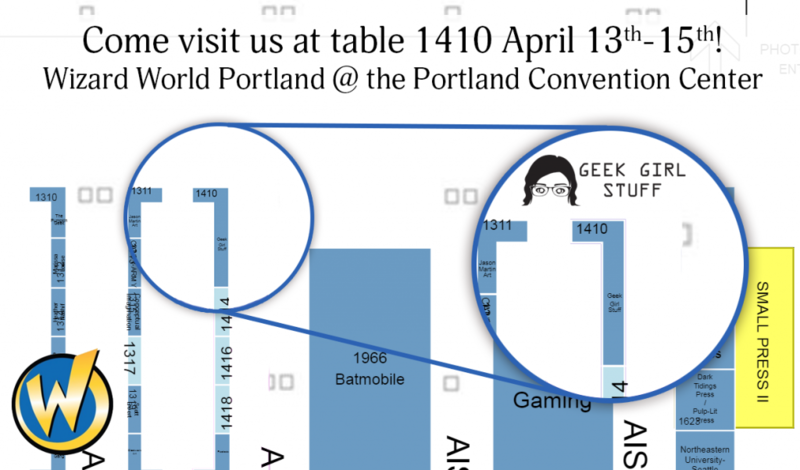 Table 1410 in the Artist Alley section of the show floor, and unless things change in the next day or so, right next to the Batmobile and photo ops area. Show floor times are Friday 4-9pm, Saturday 10am-7pm, and Sunday 10am-4pm. ← Heroes & Villains Fan Fest!